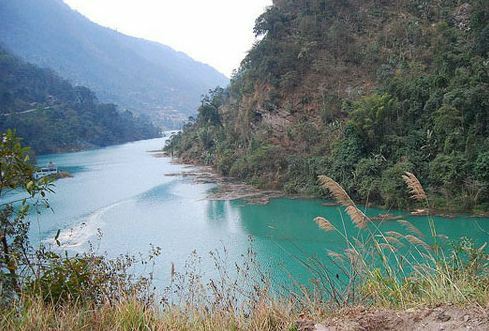 The relatively unexplored and untouched Chopta Valley is located in north-east Sikkim. 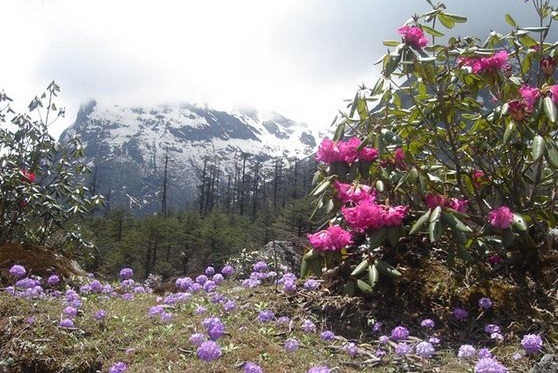 Rich with alpine trees, orchids and rhododendrons, enthralling lakes and rivers add to the beauty of Chopta Valley. 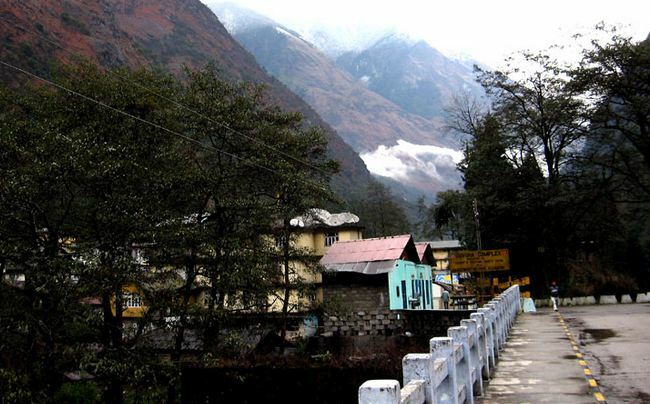 A preferred destination with nature lovers, Chopta is also famous for the several monuments of historical and religious importance. 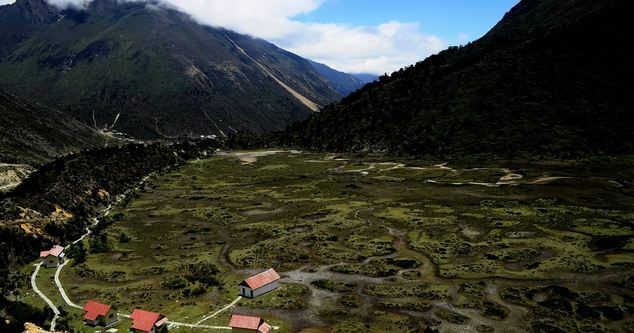 Wildlife enthusiasts can spot rare species of animals, plants and birds in Chopta Valley. 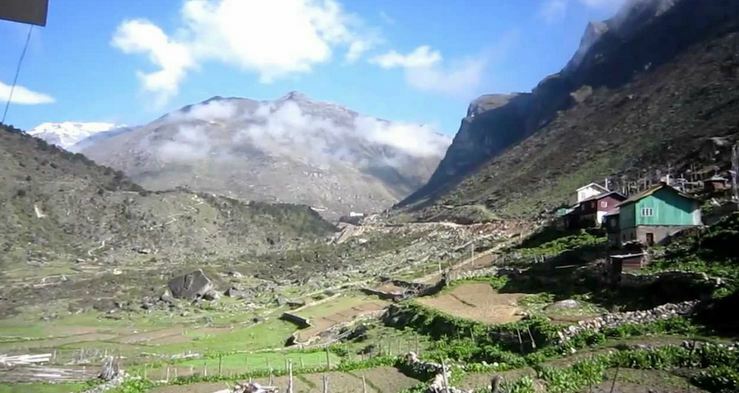 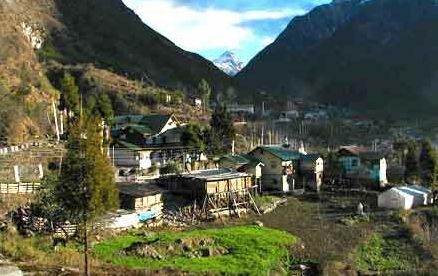 Thangu Valley is situated at a distance of 30 km from Lachen and is very beautiful place with lush greenery. 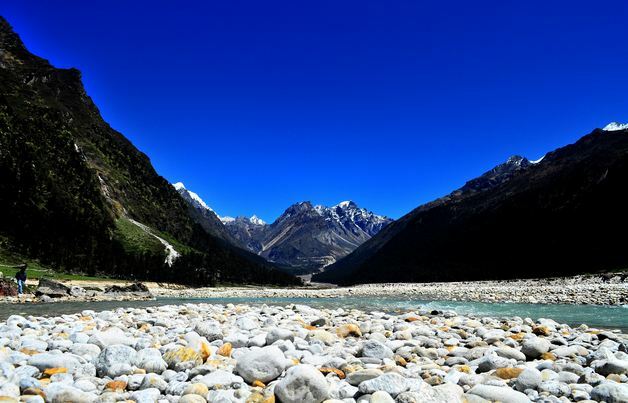 An annual Yak race is organized in the region and is quite popular with tourists. 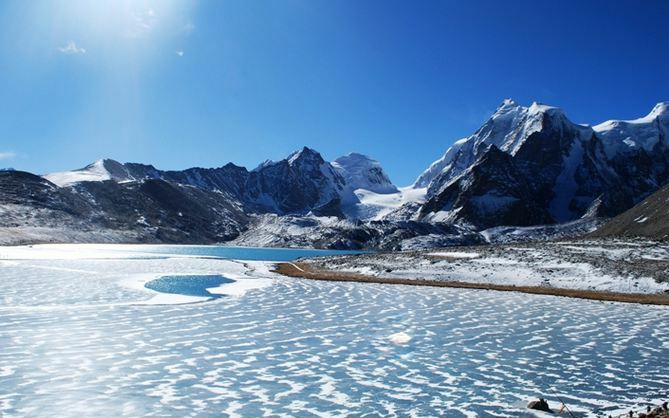 Lachen is the starting point for most of the interesting treks and also the gateway to the holy Guru Dongmar and Tso Lhamu lakes. 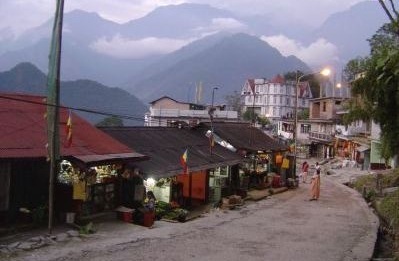 Visit the Lachen Gompa here and see simple lives of the local people known as ‘Lachenpas’. 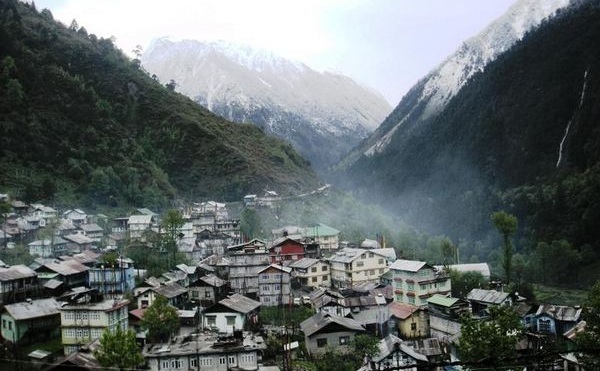 It is a place that is yet to be fully explored and one of the best hill stations in India. 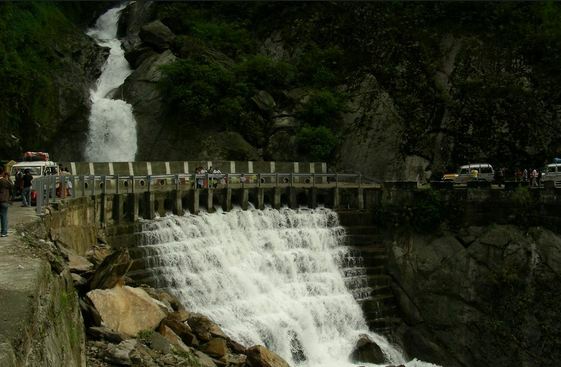 Chopta is a must visit destination for nature lovers and those who are passionate for trekking. 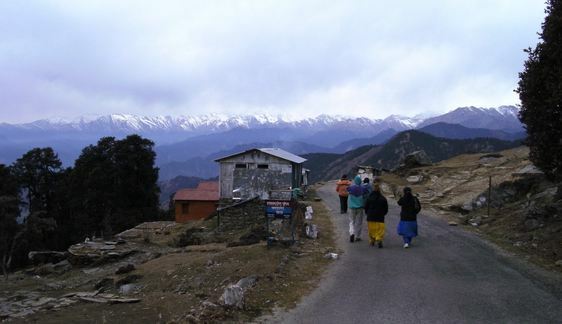 Chopta has a very cool and pleasant climate from March to May with the temperature between 10 °C and 30 °C. 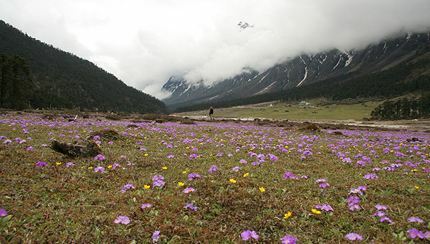 After that comes monsoon season that starts from July and ends in October. 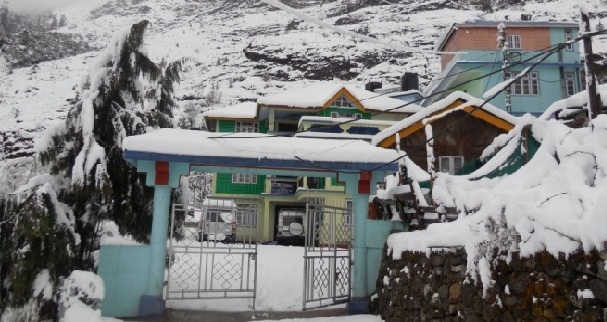 Chopta witnesses snowfall from November to March and the temperature is between a minimum of −15 °C and a maximum of 15 °C.